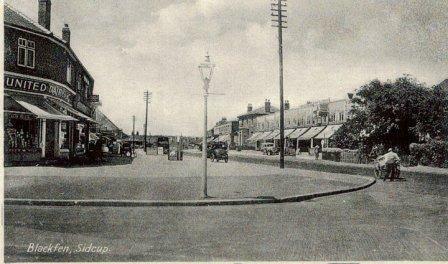 As the houses developed so did the shops. 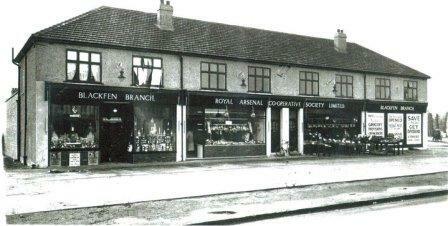 The RACS stores were erected in 1931, the first terrace of shops in the main part of Blackfen. They originally consisted of a grocers, greengrocers, butchers, chemist and tobacconist. Later there was a supermarket, chemist and off-licence. Now Katie’s Playpen occupies the eastern half but a chemist and off-licence still trade here. Do you remember shopping in the RACS stores and paying in your tin cheques? 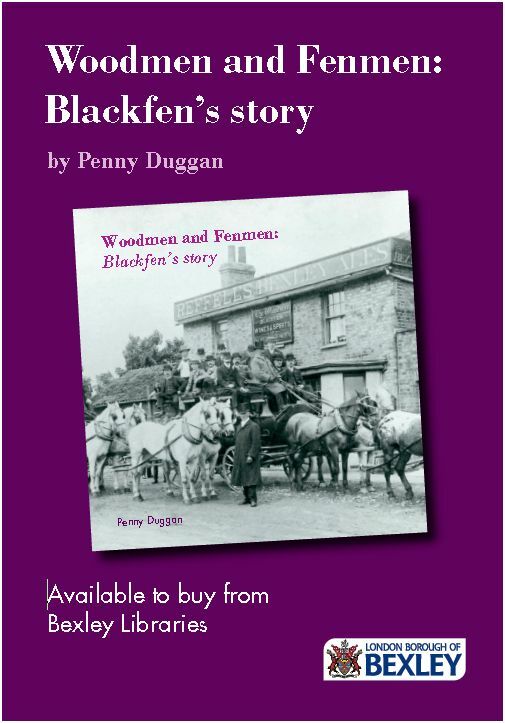 The new householders were a captive audience for local businesses. United Dairies on the corner of Days Lane (where GPS Lettings is now) would send welcome packs of milk, butter and cream to newcomers in the hope of attracting them as customers. 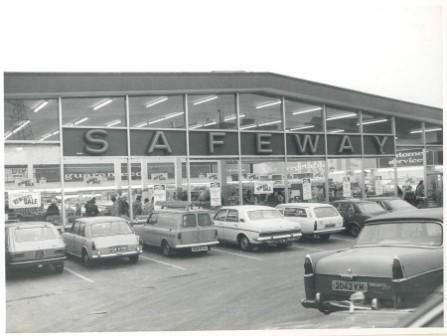 Safeway, the first superstore in the borough, was built on the site of the old cinema’s car park. It represented a new style of shopping: instead of having it delivered, you had to push it around in a trolley yourself! The store even had its own cafe and bakery. How did you feel when Safeways was built? Was it more convenient? Or did it spell the death knell for local businesses?